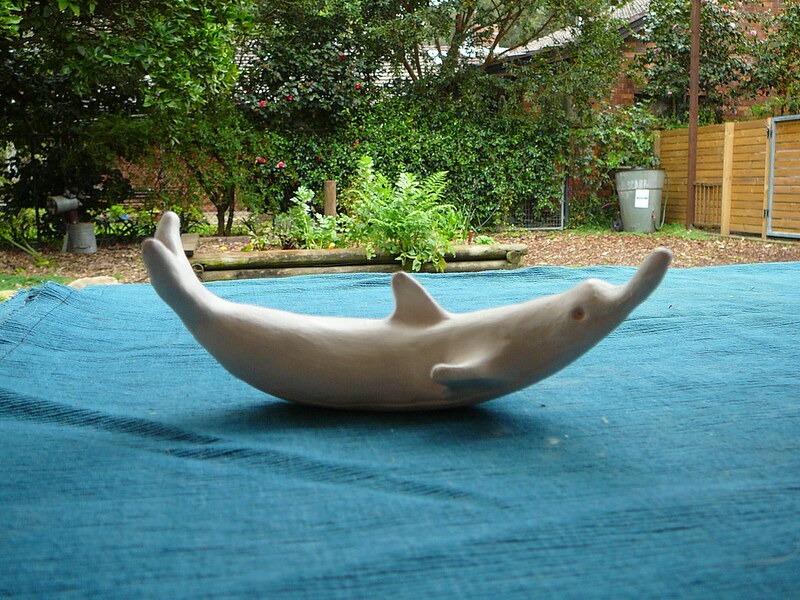 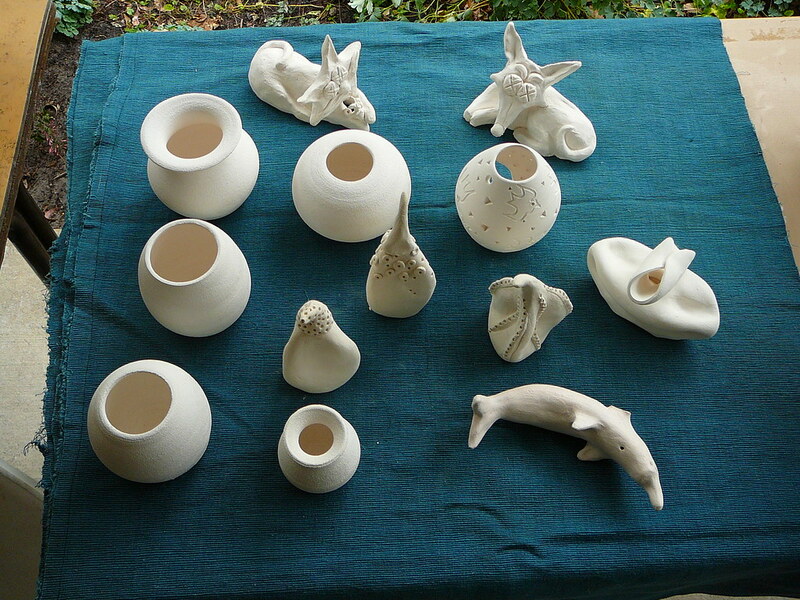 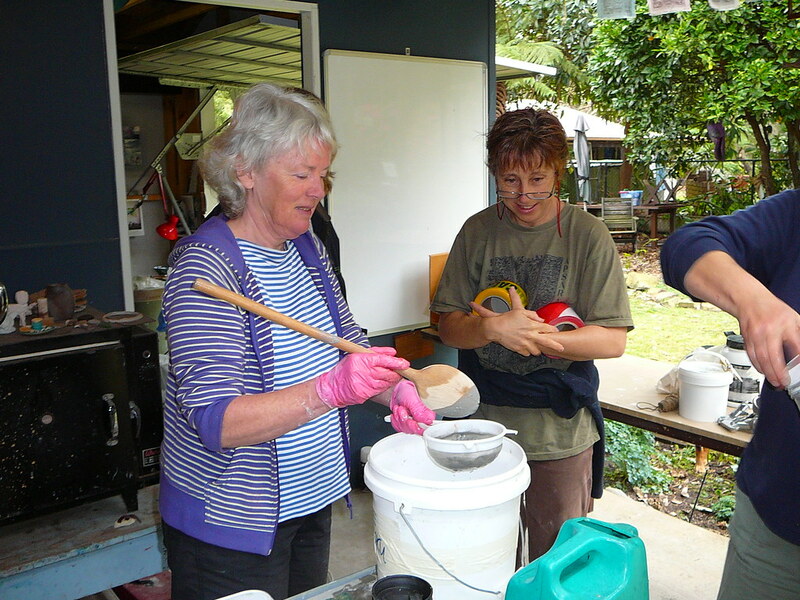 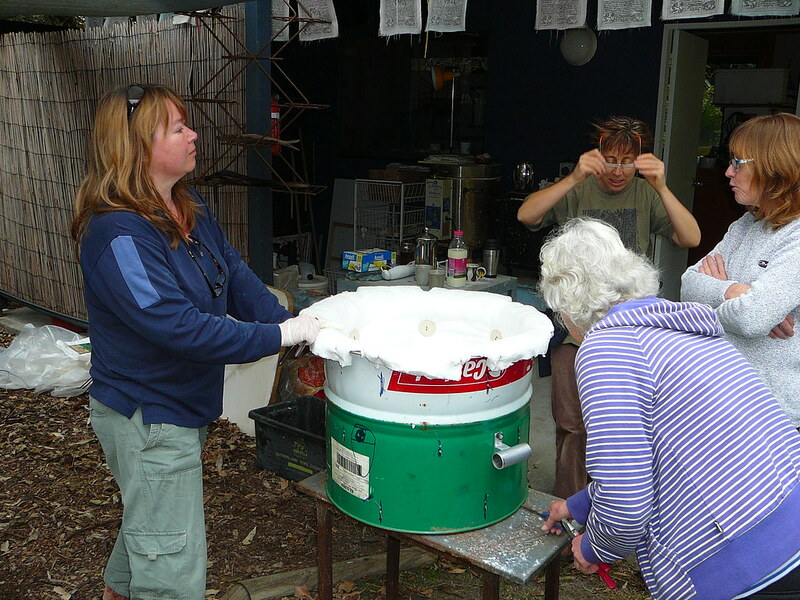 As part of our sponsorship of the 2018 Bundeena Maianbar Art Of Living Festival we held a free clay plate making workshop fundraiser. 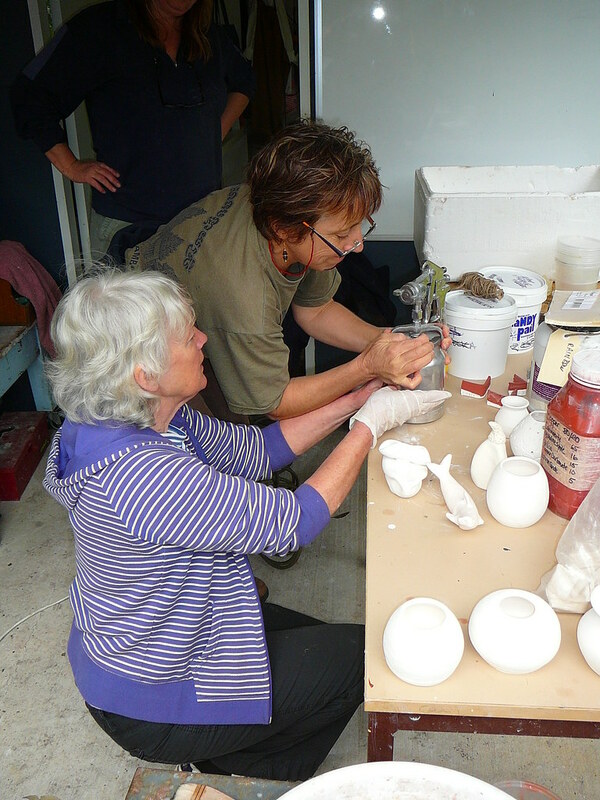 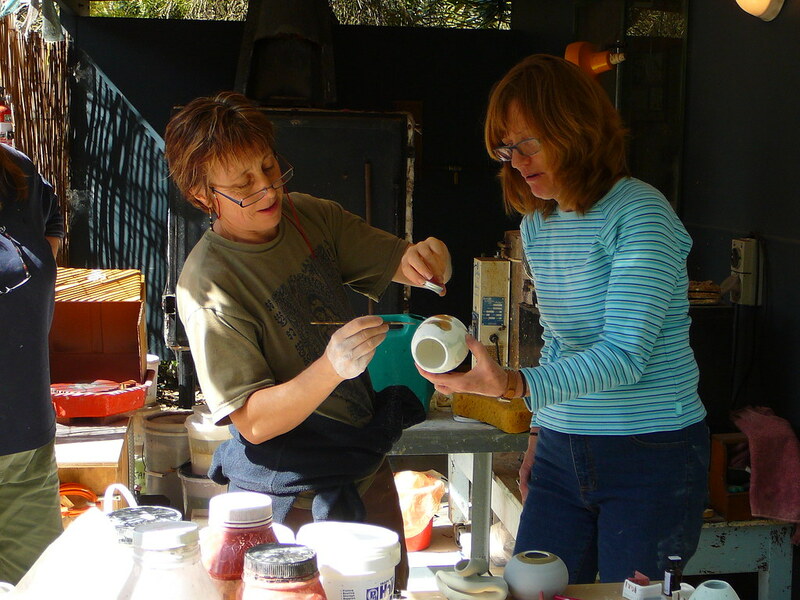 As part of our sponsorship of this year’s Bundeena Maianbar Art Of Living Festival we held a free clay teacup making workshop fundraiser. 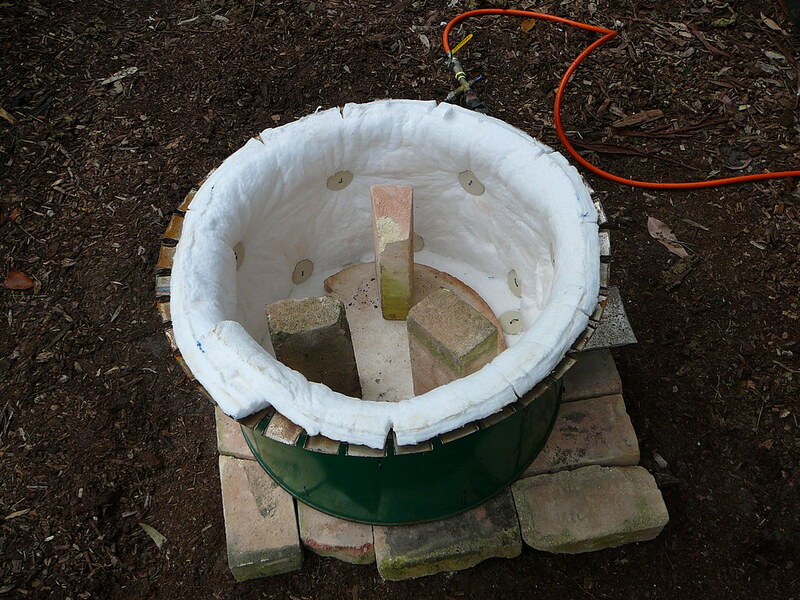 The Earth Wind & Fire team has been busy. 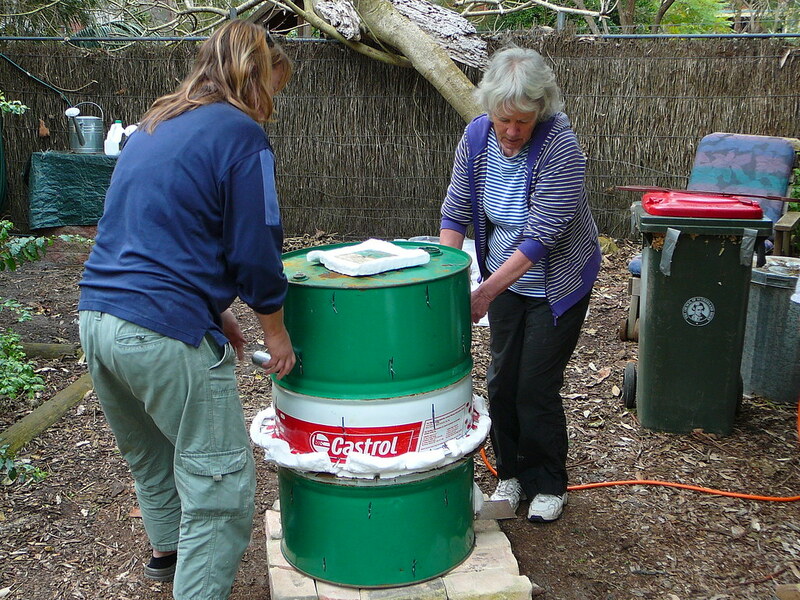 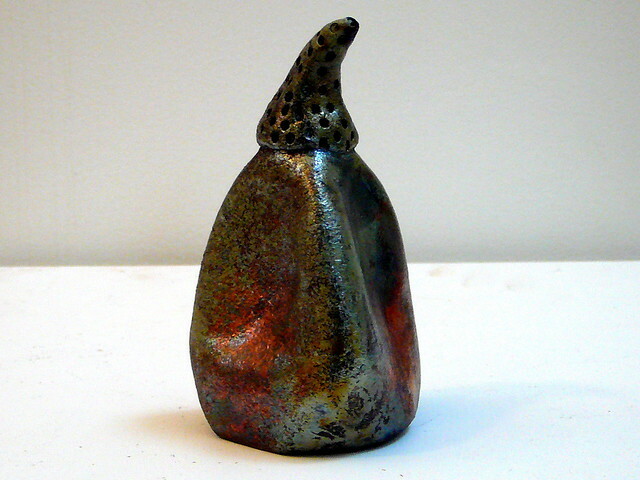 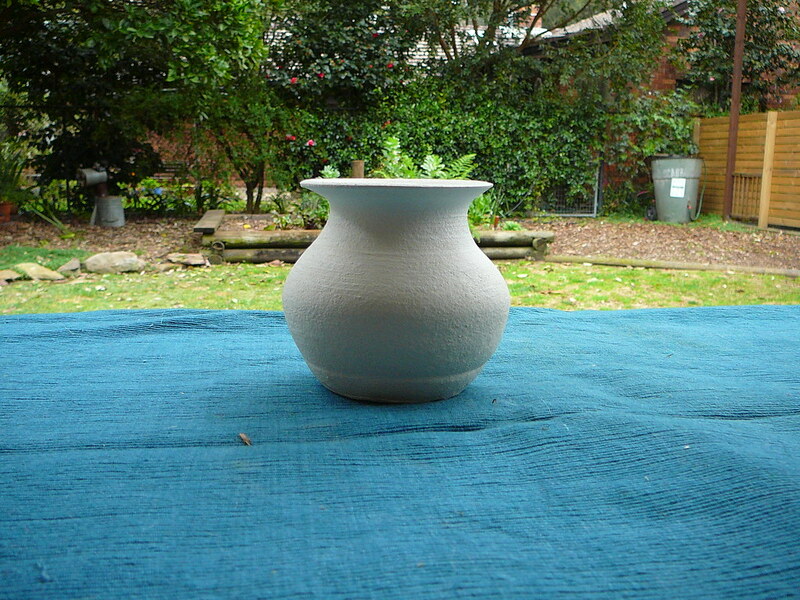 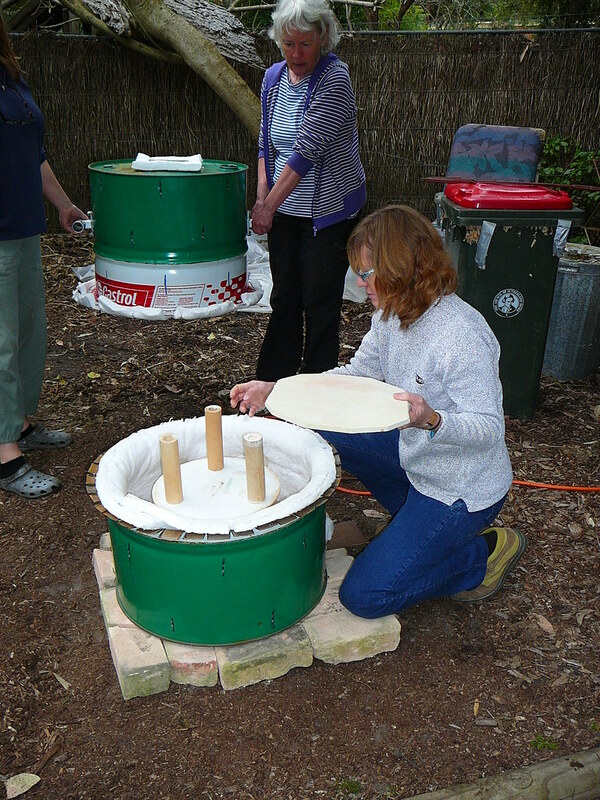 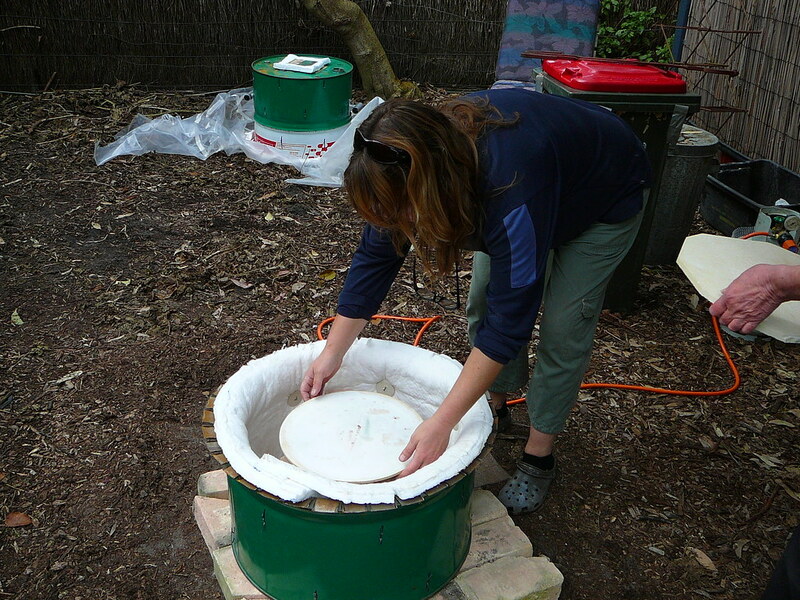 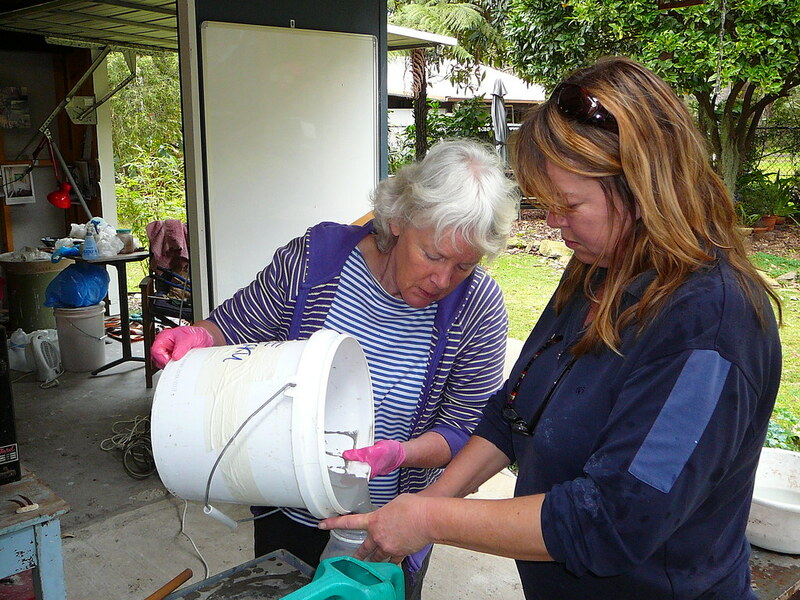 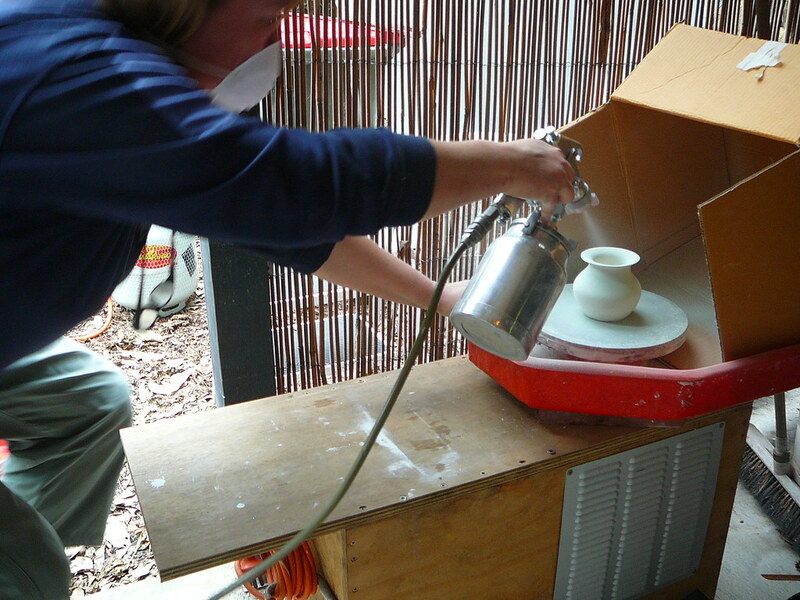 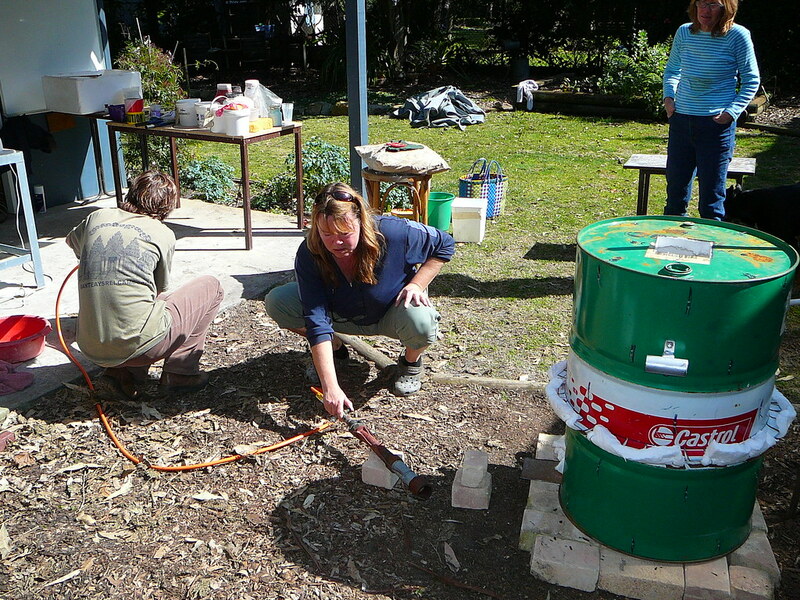 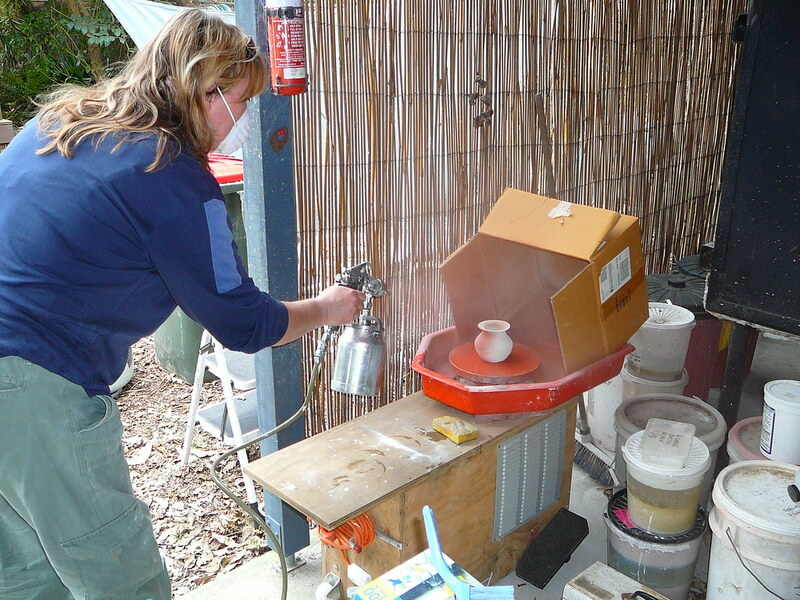 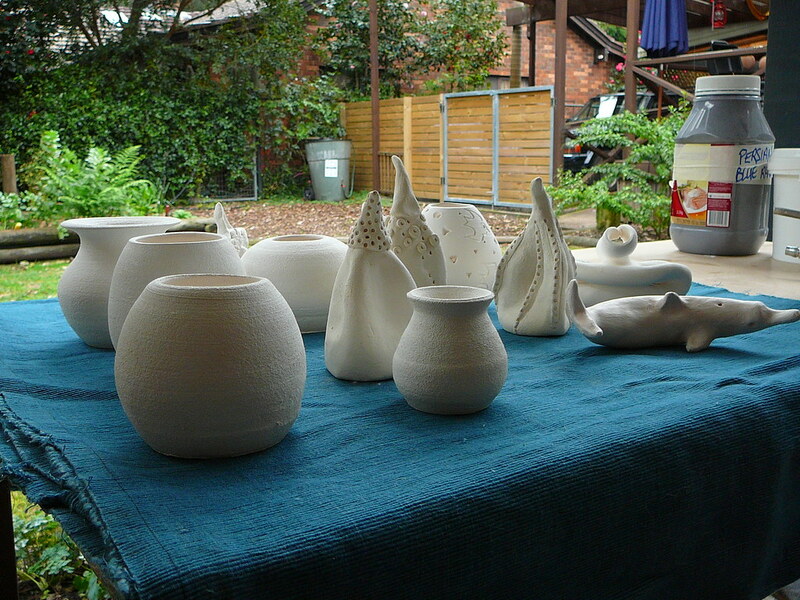 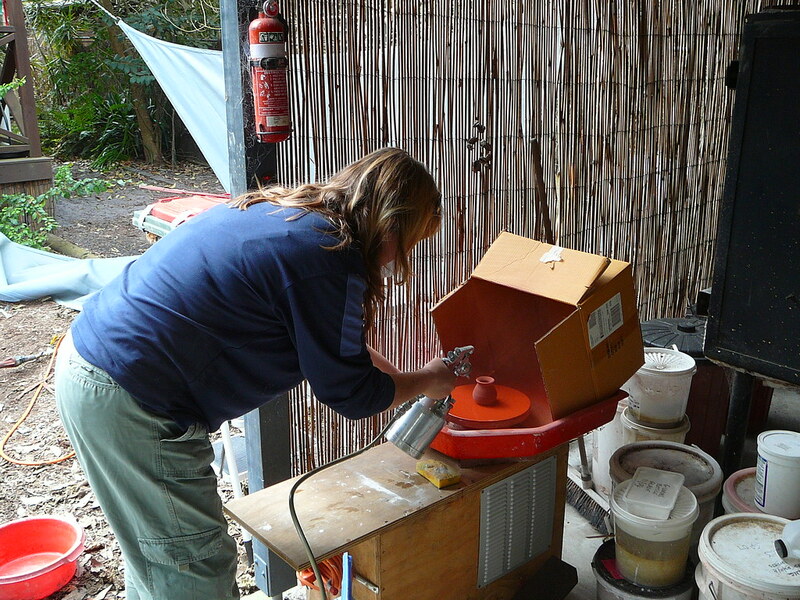 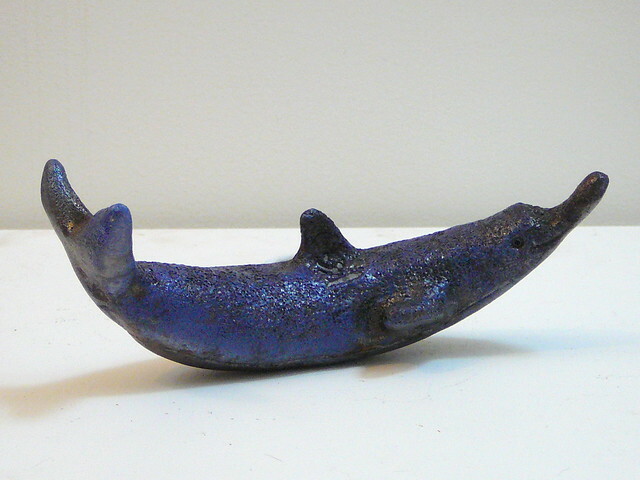 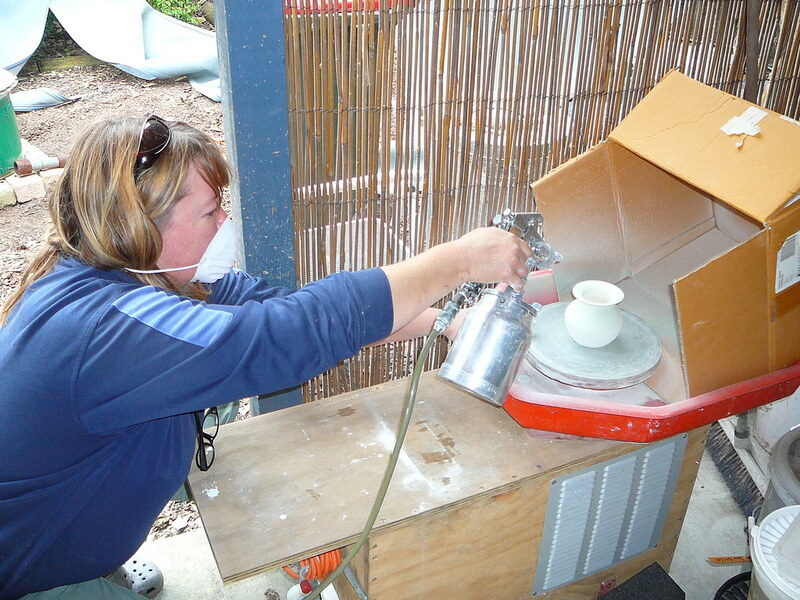 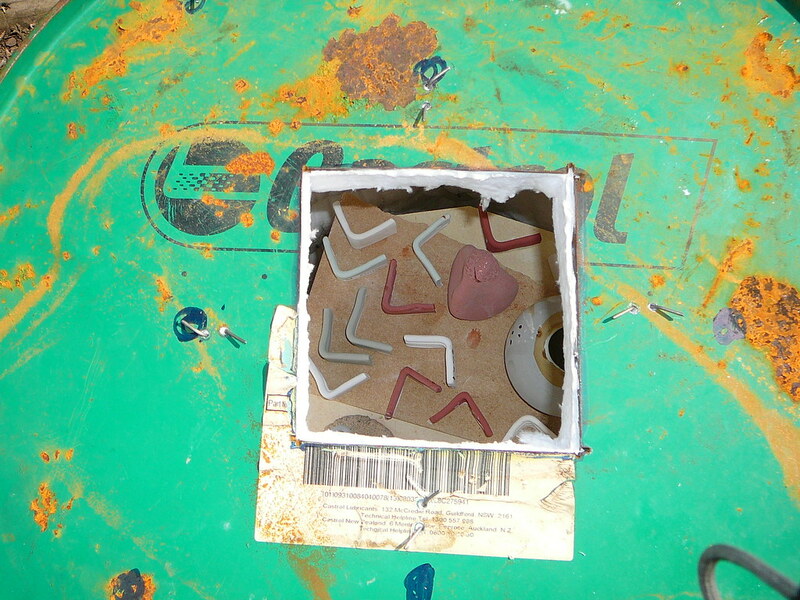 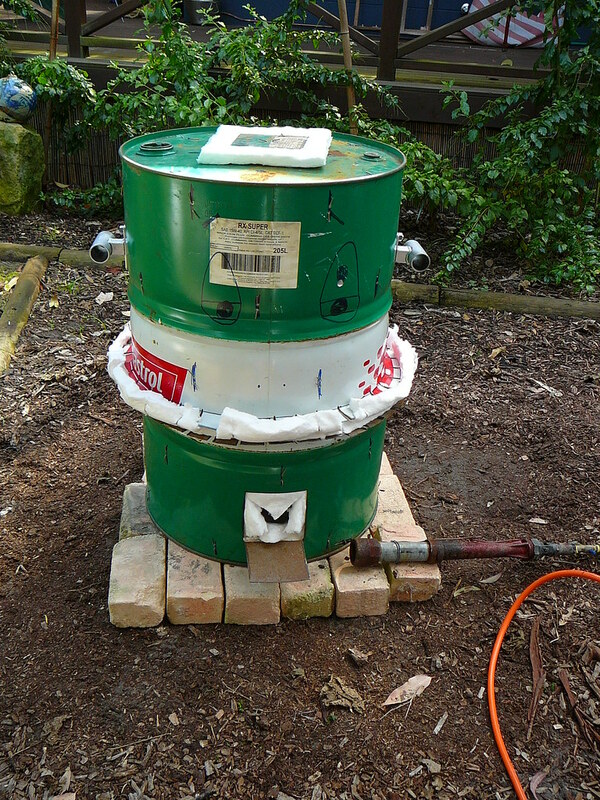 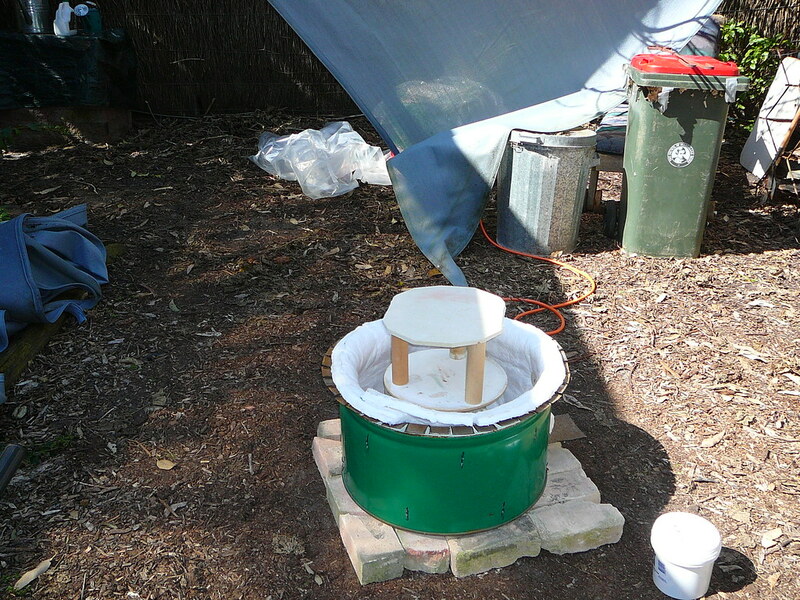 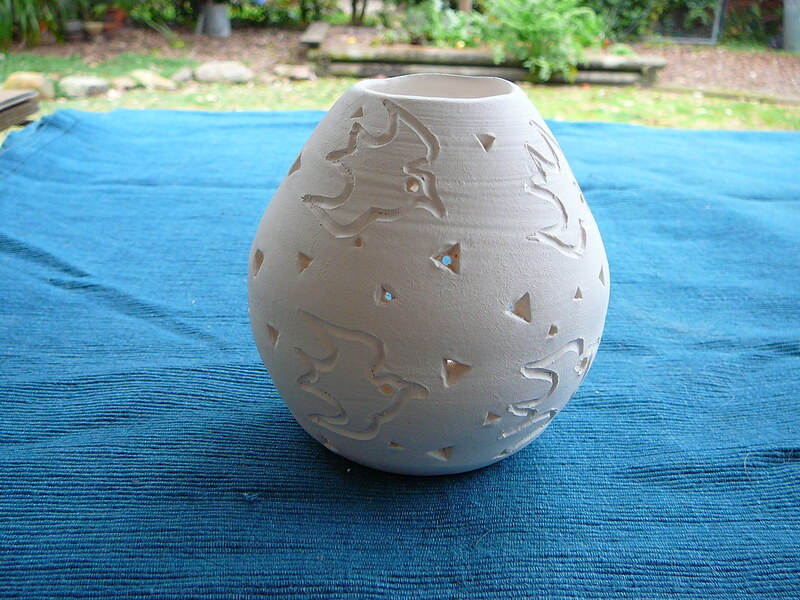 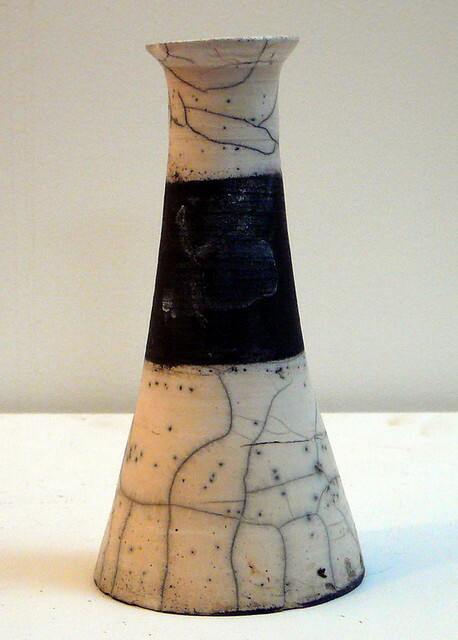 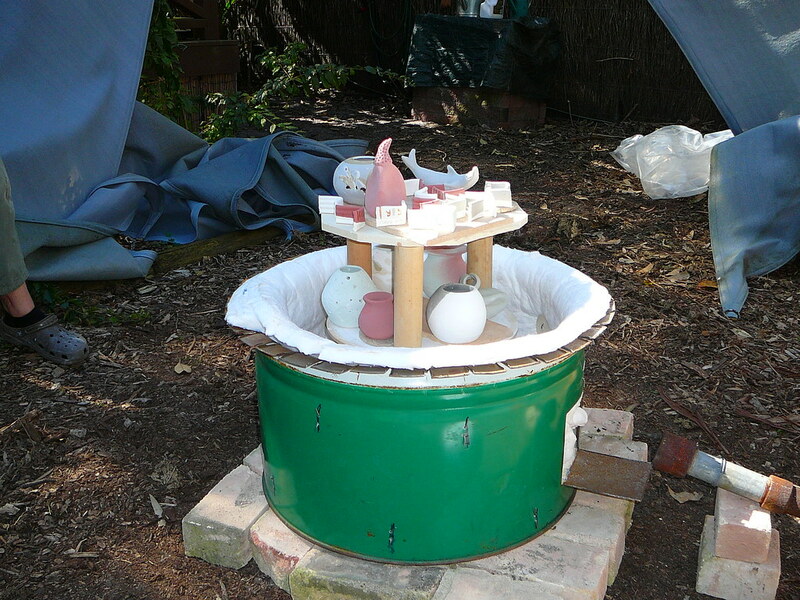 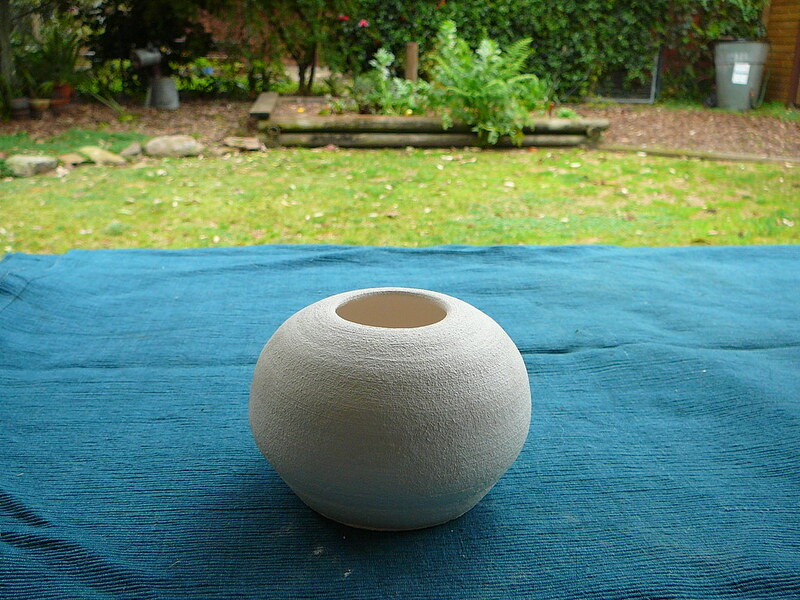 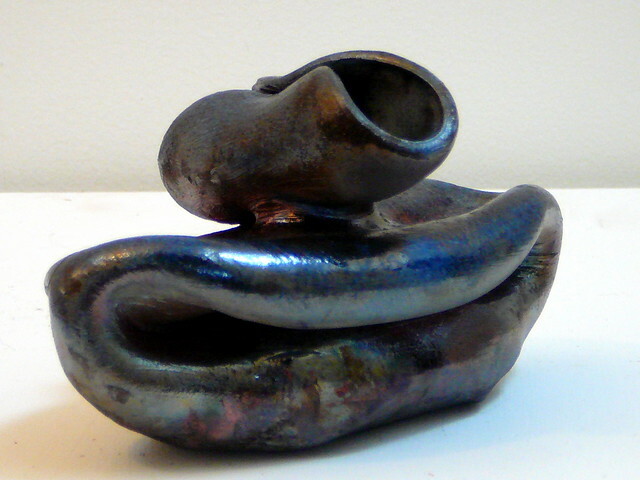 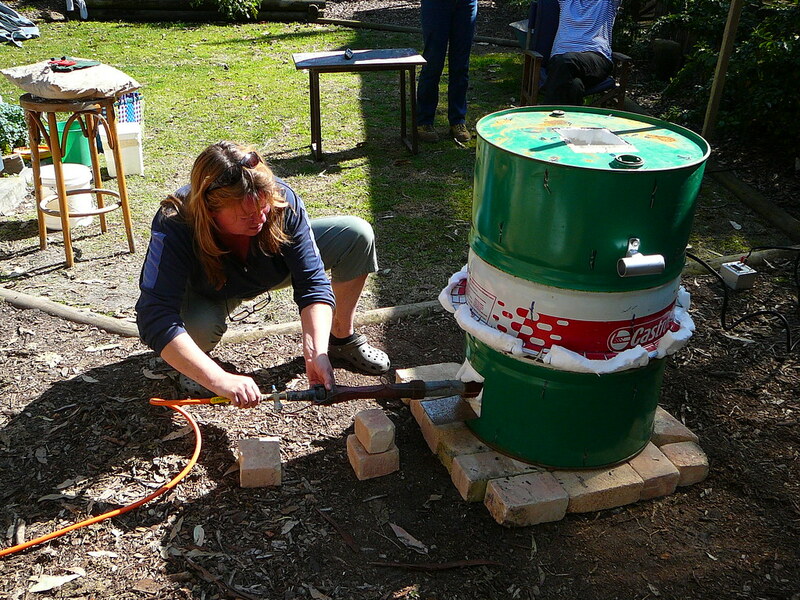 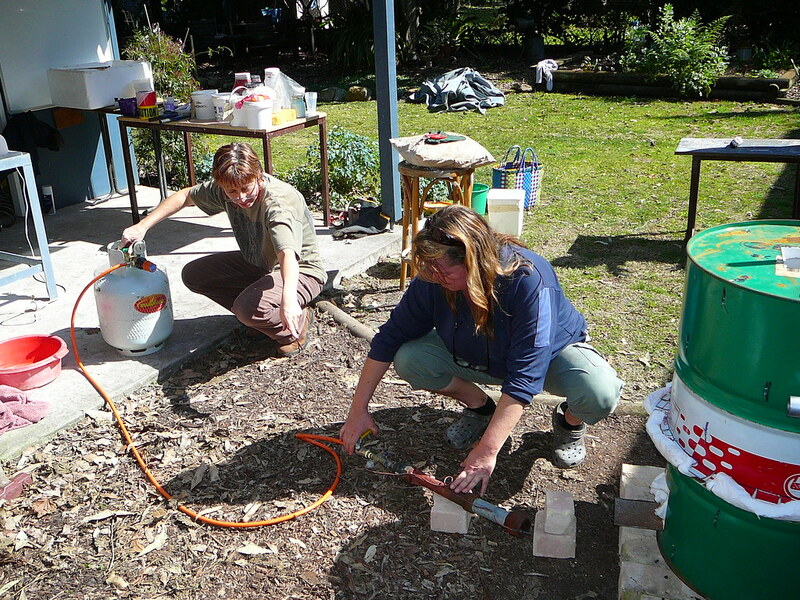 Raku kilns have been built and we’ve performed our first test raku firing. 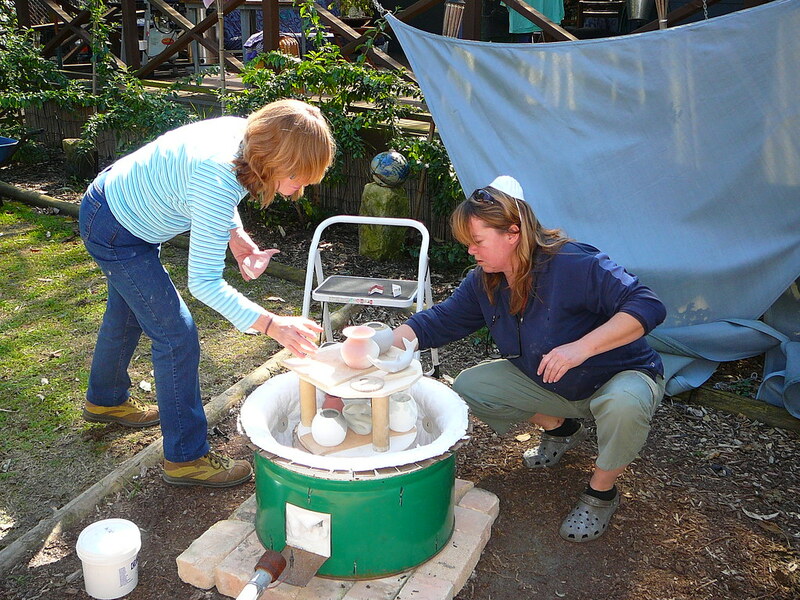 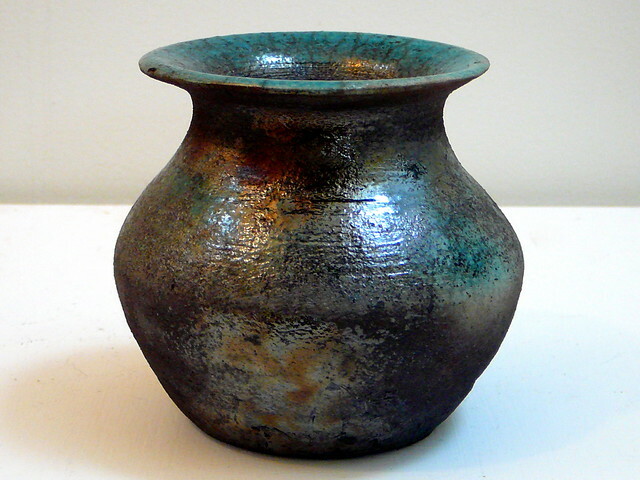 A special day of raku firing will be held on Saturday 5th September 5th 2009 and promises to be an exciting day of creativity involving earth, wind and fire along with a little bit of water. 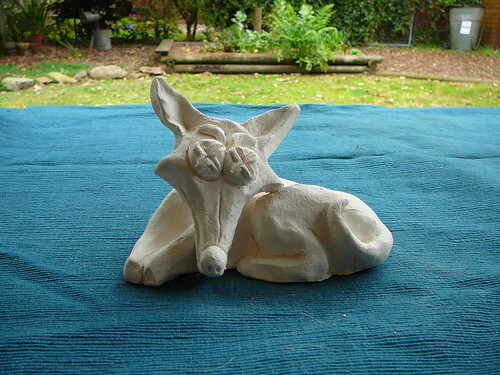 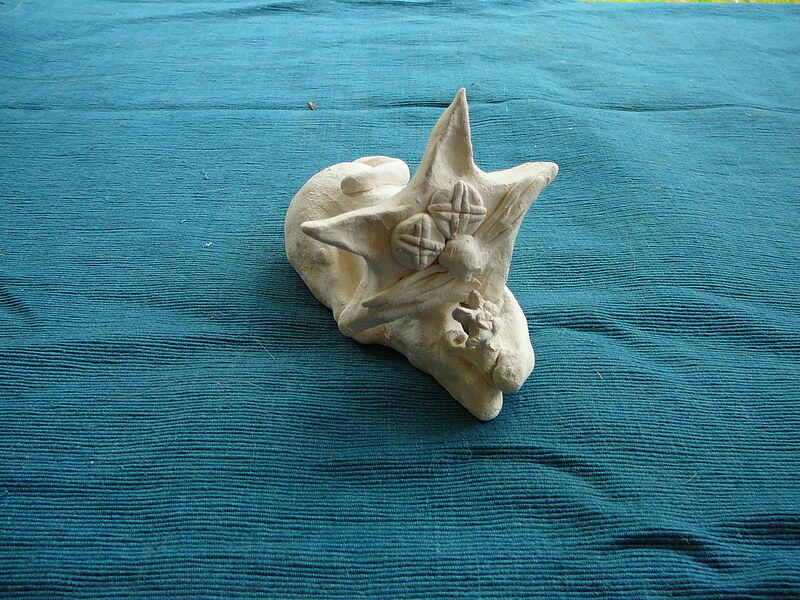 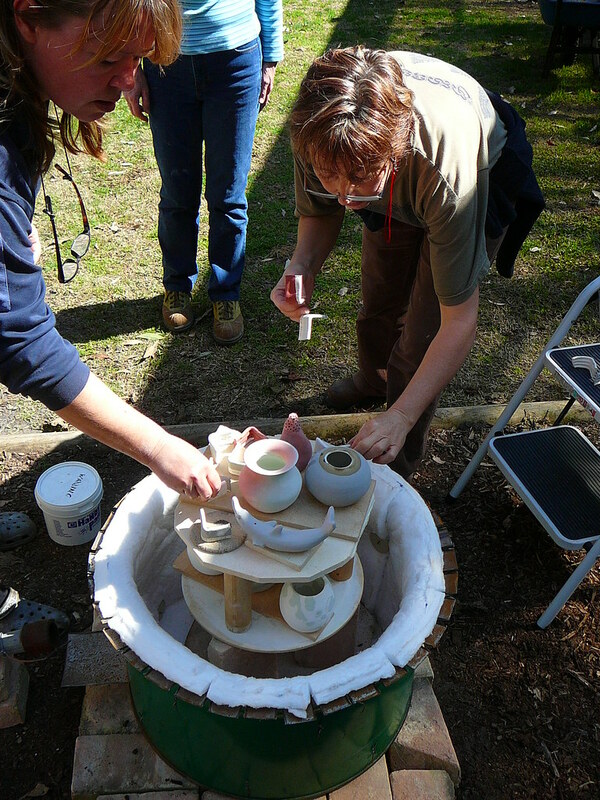 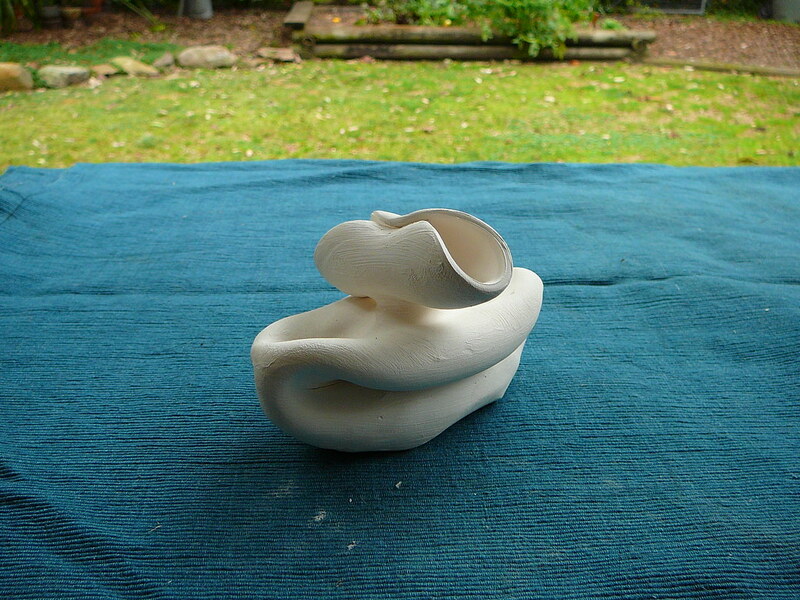 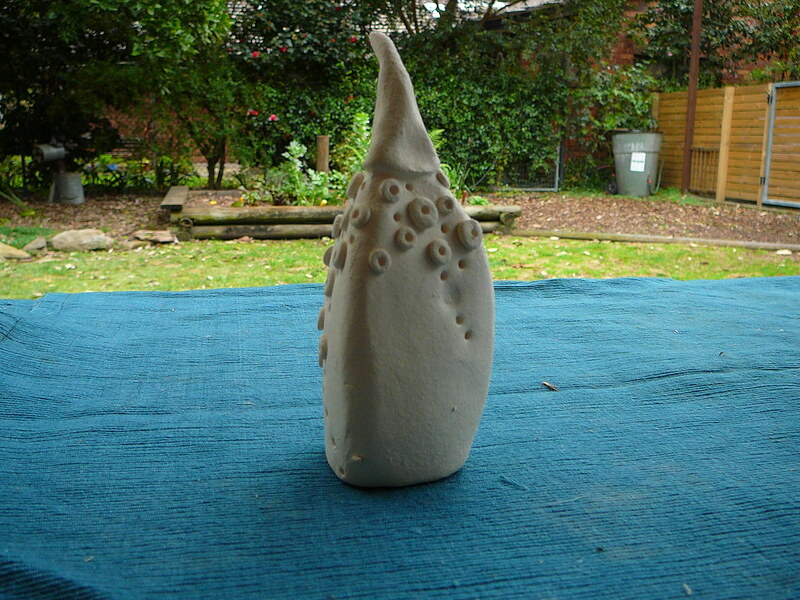 Join us for a Garden Sculpture Workshop in the beautiful Camellia Gardens. 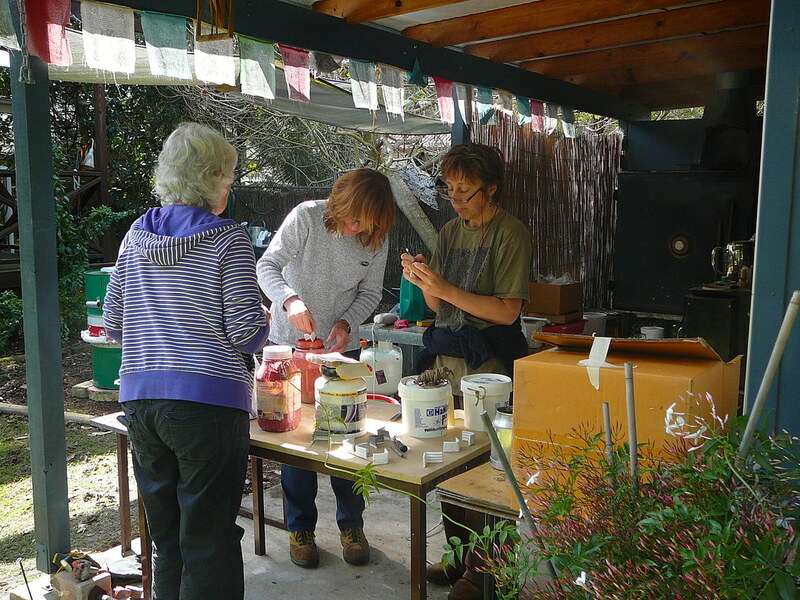 The Gardens will provide the inspiration, and the teahouse will include a delicious Devonshire tea.